It has been 150 years now since Louisa May Alcott wrote her beloved novel Little Women–and filmmakers can’t stop returning to this classic. 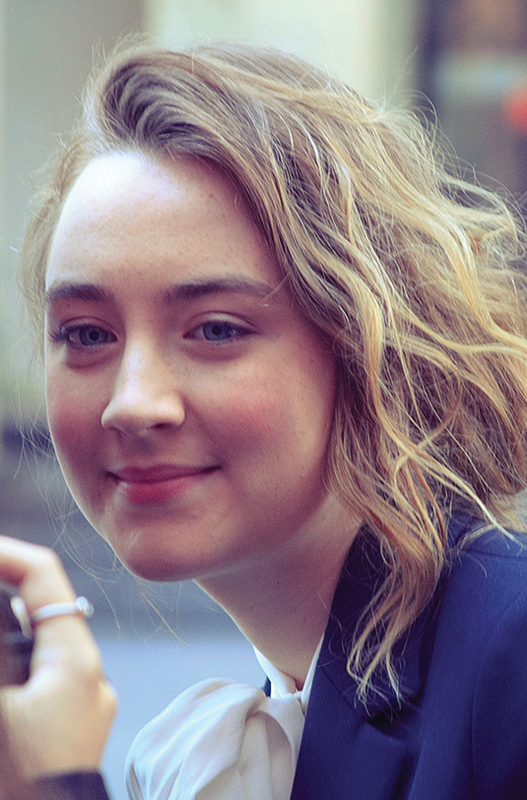 Just as one updated version was being released this September, it was announced that Irish Oscar nominee Saoirse Ronan would be teaming up again with director Greta Gerwig (they made the indie hit Lady Bird together) for yet another version of Little Women–a decidedly star-studded version. Aside from Ronan, Meryl Streep and Emma Stone have also been in talks to star in the project.